and life - come join the fun! "Don’t just do the minimum that will get you by. Do your best. Work from the heart for your real Master, for God." 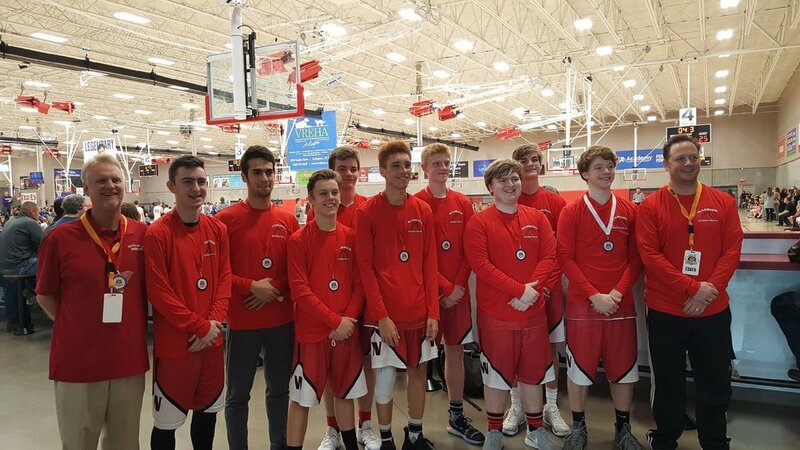 South Austin Warriors is a Christ-centered, competitive athletic program committed to partnering with families to provide a competitive, but fun, athletic opportunity their students otherwise may not have. Our teams are made up of home school students who come together to support the Warrior family. The South Austin Warriors provide opportunities for students to participate in competitive sports in the greater Austin area. If you are a home school student, you may be eligible to participate in any of our sports. All are encouraged to join. Be ready to work hard, learn, compete and enjoy participating on a team. As the Warriors get ready for our 5th year we are excited about the upcoming season. I want to thank our parents and players for last years amazing season. I believe this year will be a great challenge for all our teams as we compete against a higher level of competition. Summer is the best time to work on your game. Camps make a difference and will improve your skills, speed, and fundamentals. I will be offering basketball and volleyball camps along with private lessons. More information is available on the home page.